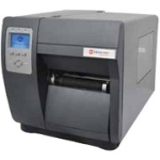 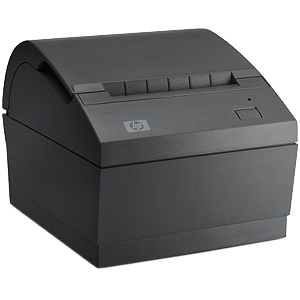 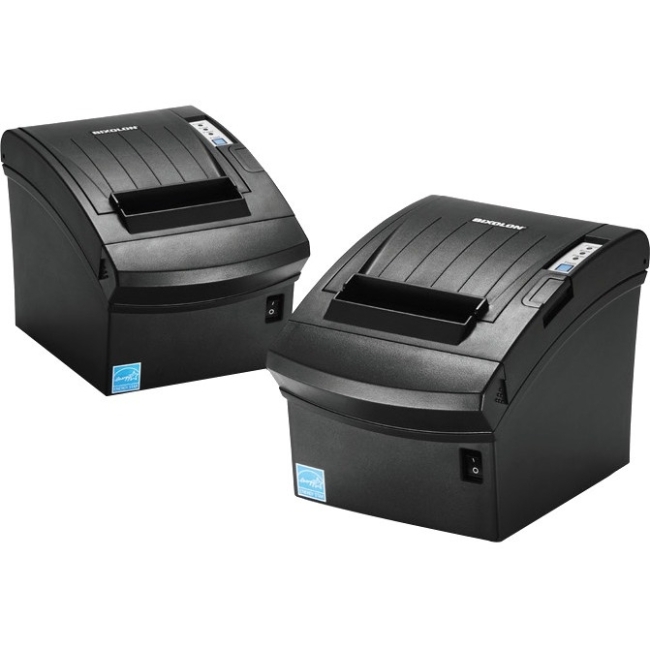 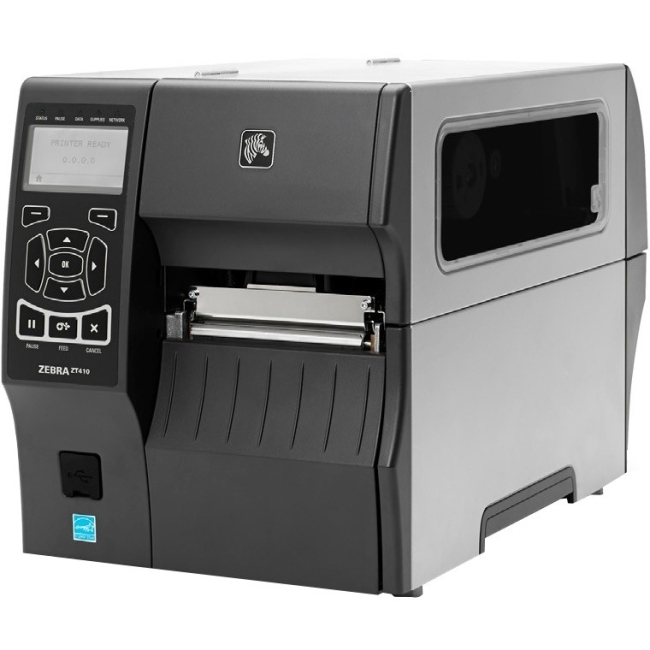 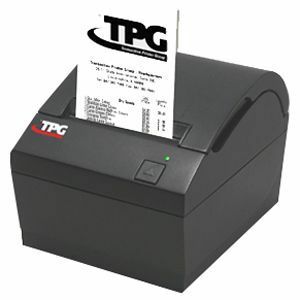 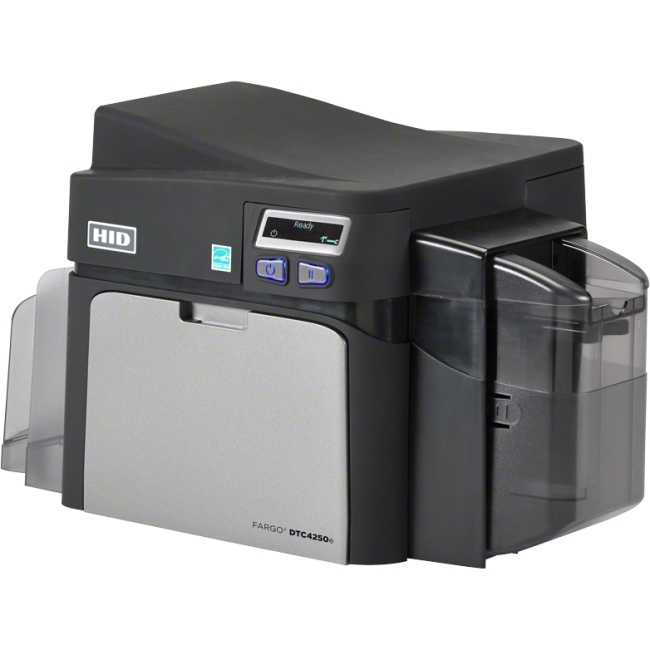 The PrintPAD portable printer offers innovative mobile printing for rugged environments to enable the production of hard copy back ups of digital information and signature printing, as well as the generation of receipts, tickets, labels, and barcodes for a variety of applications. 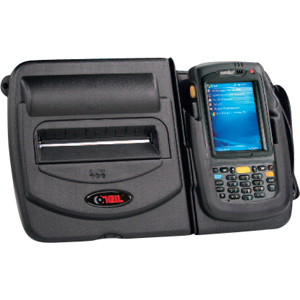 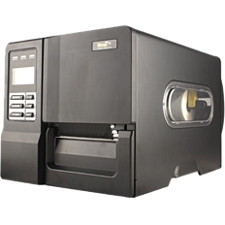 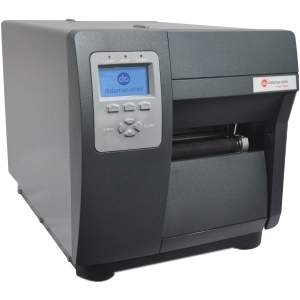 This integrated system combines an O'Neil thermal printer in a rugged case and an embedded communications charging cradle designed for use in a number of different applications with variety of Motorola and Hand Held Products mobile computers. 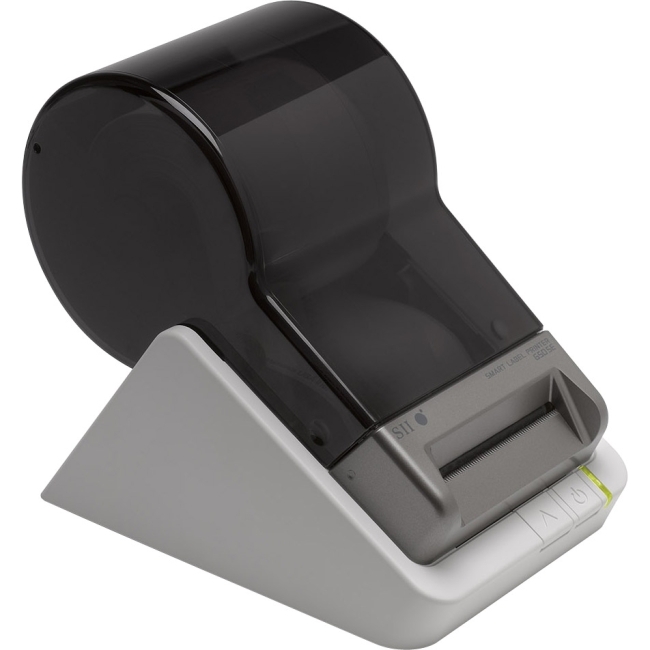 Come along with DEX connection port and cable.